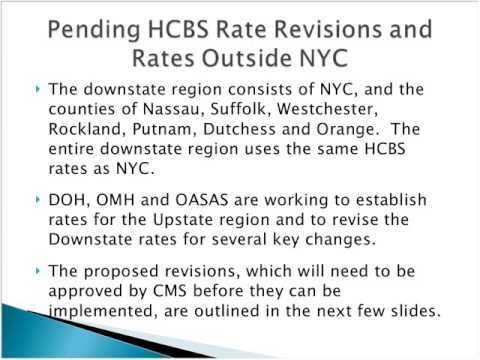 MCTAC and state partners hosted two identical webinars for Adult BH HCBS Providers. The webinars covered CFR reporting, reimbursement rates, and information regarding State Aid Grants. The webinars were offered twice - on July 19th and August 4th - and were identical in content. ​Presentation slides can be downloaded below, and the OMH CFR web page can be accessed here.